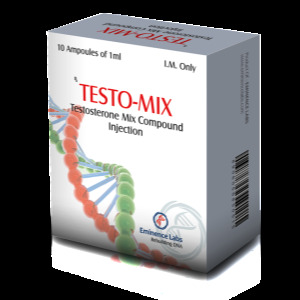 One of the strongest professional-level anabolic steroids is not able to convert to estradiol and dihydrotestosterone. 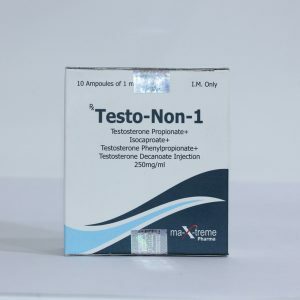 It does not expose the liver to a large load, does not contribute to the collection of excess fluid and fat, but the increase in dry weight and beautiful relief with it are provided. Even minimal doses of the drug will help to achieve significant changes in physique and noticeable progress! 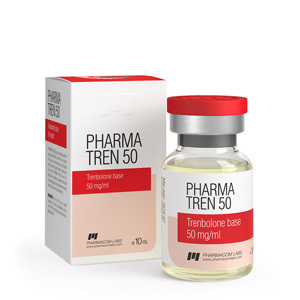 Pharma Tren 50 is indispensable in the pre – competitive period and with heavy workouts. For comparison: Testosterone anabolic activity – 100%, and Pharma tren 50 mg anabolic activity index – 500%. The company PharmaCom labs produces anabolic in glass bottles of 10 ml. 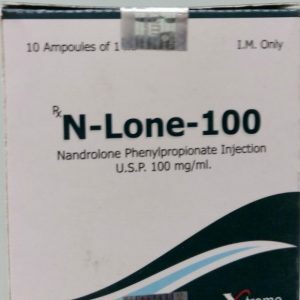 1 ml contains 50 mg of pure trenbolone without ester. The kidneys do not act, in any case, no more than other AAS. Urine on the course becomes dark, but this is not a reason for panic: this is how degradation products are derived from the body.